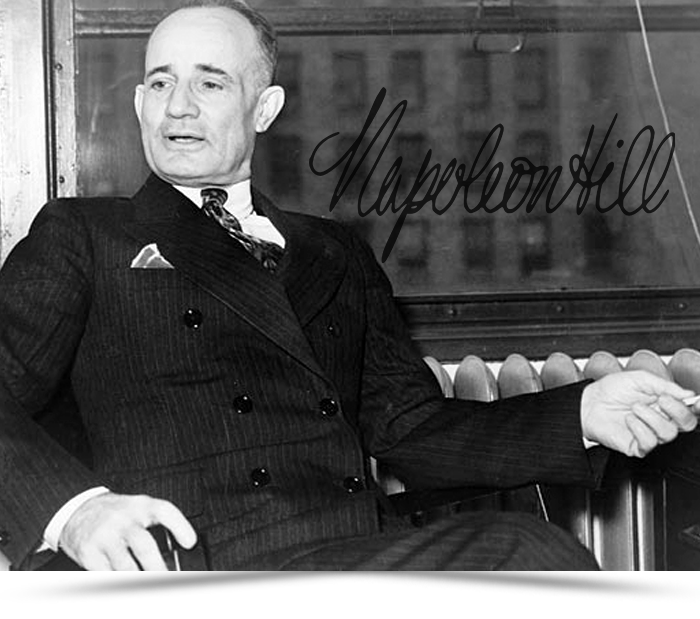 On August 21, 1962, Dr. Hill and his wife, Annie Lou, founded the Napoleon Hill Foundation to make available in perpetuity the success principles he spent a lifetime identifying and sharing with others. The Napoleon Hill Foundation is dedicated to making this world a better place in which to live, for this and future generations. The Foundation, a not-for-profit Educational Foundation, was established to foster, perpetuate, and disseminate throughout the world, by publication and instruction, the lifetime research, writings, and teachings of Dr. Napoleon Hill. Advance the concept of private enterprise offered under the American system. Teach individuals by formula how they can rise from humble beginnings to positions of leadership in their chosen professions. Assist young men and women to set goals for their own lives and careers. Emphasize the importance of honesty, morality, and integrity as the cornerstones of life. Aid in the development of individuals to help them reach their own potential. Help others overcome the self-imposed limitations of fear, doubt, and procrastination. Help others rise from poverty, physical handicaps, and other disadvantages to high positions, wealth and acquire the true riches of life. Motivate individuals to motivate themselves to high achievements.